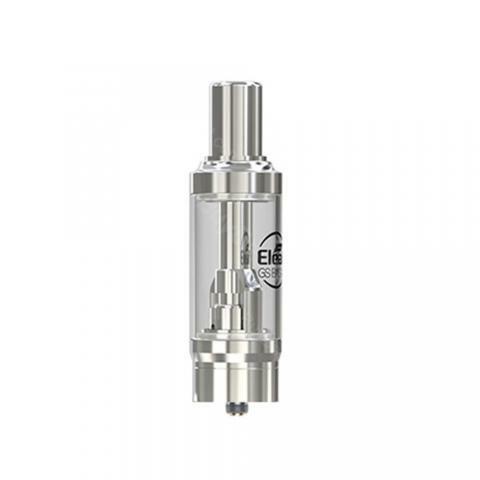 Eleaf GS BASAL Tank Atomizer is a 1.8ml ultra-thin Atomizer with 15mm diameter and powerful 0.75ohm/ 1.5ohm GS air series coil heads for optimal flavor. Perfectly compatible with BASAL MOD, GS BASAL will bring you an excellent vaping experience. 3 colors are available to meet your various needs. Eleaf GS BASAL Tank Atomizer is a 1.8ml ultra-thin Atomizer with 15mm diameter and powerful 0.75ohm/ 1.5ohm GS air series coil heads for optimal flavor. 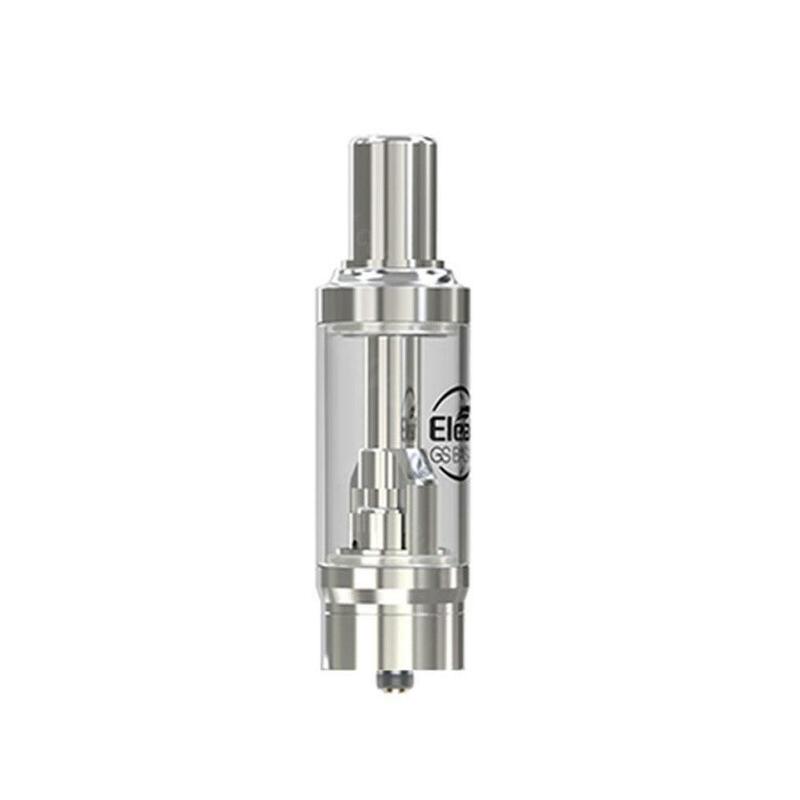 GS BASAL Tank Atomizer also utilizes a refined adjustable bottom airflow system with huge cloud for MTL vapers. Vapers can change their airflow to fully open or have it become a tighter draw through the smaller airflow system as they turn the airflow control ring. Perfectly compatible with BASAL MOD, GS BASAL will bring you an excellent vaping experience. 3 colors are available to meet your various needs. • Perfectly compatible with BASAL MOD. You also can get BASAL Kit and replacement GS Air 0.75ohm Coil and 1.5ohm Coil in BuyBest. Eleaf GS BASAL gefällt meinem Vater sehr! hat aber zu wenig Volumen für stark raucher. aber auf der arbeit perfekt. I purchased for Eleaf GS BASAL Tank for traveling and it is everything I hoped for. Ships fast. Nice store, I'd shop again.